You’ve heard about the benefits of juicing — how it can help you stay fit, healthy, and energized. But let’s face it: juicing is a hassle and it can cost a small fortune. Even buying pre-made organic juice comes at a steep price. But it doesn’t have to be that way. Now there’s a simple, cost-effective way to get the health benefits of juicing: OJC® Plus – Organic Juice Cleanse™! OJC® Plus is your shortcut to juicing — a simple-to-use powder packed with over 30 fruits, berries, vegetables, and fiber sources that mixes up in seconds into a delicious part of your everyday healthy living routine. And it gets delivered right to your door! 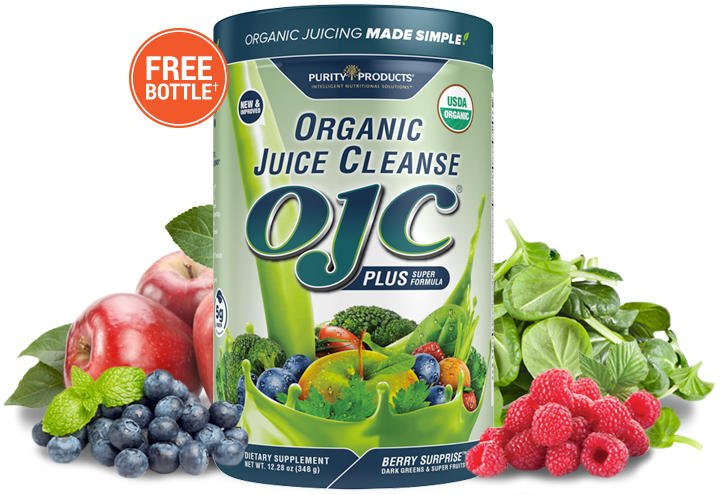 OJC® Plus Organic Juice Cleanse™ is... Juicing Without the Hassle! 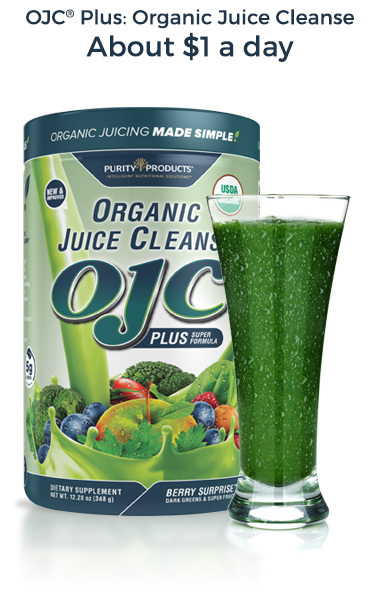 Formulated by Purity Products®, a leader in the field of nutritional formulations for over 25 years, the OJC® Plus – Organic Juice Cleanse™ is loaded with over 30 USDA Certified Organic dark green veggies, super fruits, and antioxidant-rich berries. We start with wholesome organic produce in every color and dry them using multiple technologies, including proprietary air-drying and freeze-drying methods. This process preserves the high nutritional profiles of each ingredient. 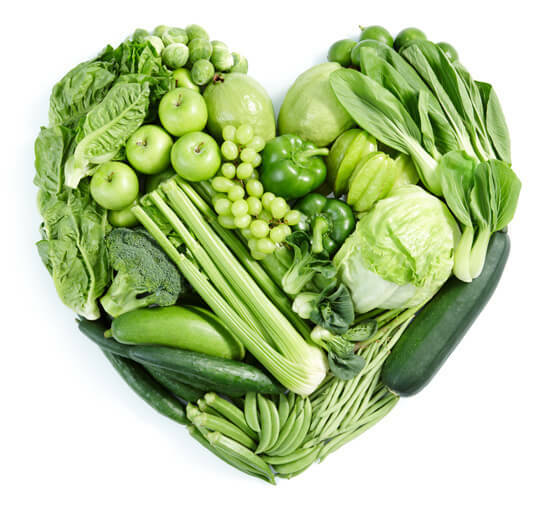 Revitalizing and cleansing juice powders such as Barley Grass and Wheat Grass are flash-pasteurized and then dehydrated at temperatures below 60-degrees Celsius to retain their health promoting goodness. At only 45 calories per serving, OJC® Plus – Organic Juice Cleanse™ is a simple way get the benefits of juicing and help fill in the holes in your diet. 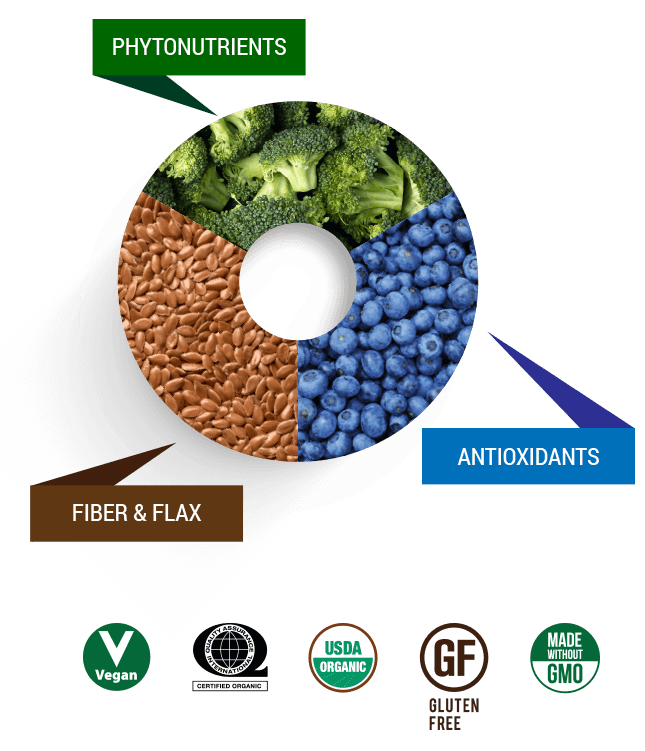 Fiber: Fiber can enhance satiety (that feeling of being properly "full"), promote regularity, and support healthy cholesterol and blood sugar levels already in normal range. * OJC® Plus – Organic Juice Cleanse™ delivers 5 grams of fiber per serving, making it a great addition to your daily routine. Click here for a complete list of ingredients. 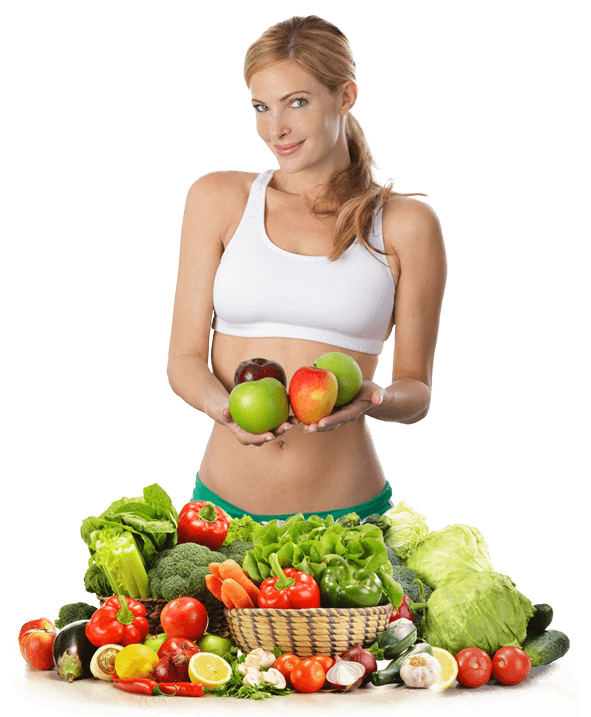 Great Tasting Organic Juicing for Less... up to 90% Less! 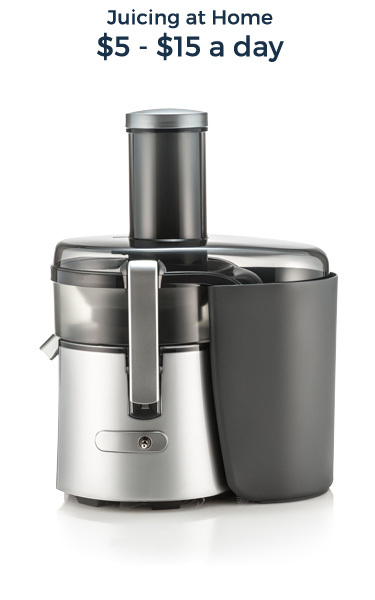 OJC® Plus not only saves you the time and hassle associated with juicing — it can also save you money! 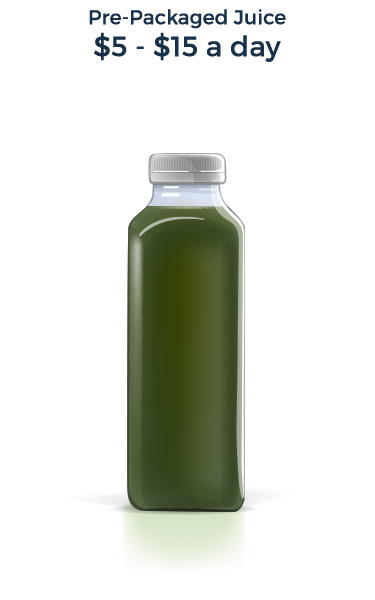 A daily serving of OJC® Plus is up to 90% less than that of pre-packaged cold pressed juices. Other juice cleanses can cost as much as $250 for just a 5-day supply. OJC® Plus packs organic goodness, quality and value into every scoop. Convenient: Just add one 8-gram scoop (about one rounded tablespoon) of OJC® Plus to your beverage of choice! No trips to the store, no poking through produce, no prep time, and no big mess to clean. Affordable: Your first 15-day sample bottle is FREE!† And after that, OJC® Plus costs about a dollar a day—that’s almost 10-times less expensive than traditional juicing or buying pre-packed organic juice from the store. 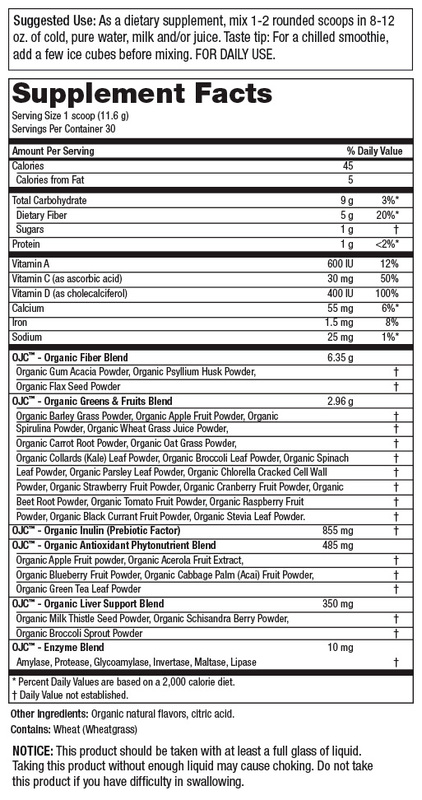 Healthy: OJC® Plus is crammed full of valuable phytonutrients, antioxidants, and 5 grams of dietary fiber. When you try OJC® Plus – Organic Juice Cleanse™ through this special FREE trial offer†, you will also receive a Shaker Cup as our gift to you! † - $4.95 shipping and handling fee applies. By accepting our exclusive Free bottle offer for OJC® Plus (15 day supply) you will be enrolled as a Super Saver. As a Super Saver, you will receive 3 bottles every 90 days at the discounted price of just $44.95 per bottle (25% off retail), plus $4.95 shipping and if applicable your state and local tax, charged to the payment method provided today. Each bottle is a 1-month supply. Your first delivery of 3 bottles will ship about 2 weeks after you receive your Trial bottle, so you don't miss a day. If you wish to change the frequency, date of shipment or number of bottles on Super Saver, you can sign up for online access or call Customer Care at 1-888-769-7873.